Withstand blizzards, hurricanes, and even earthquakes. 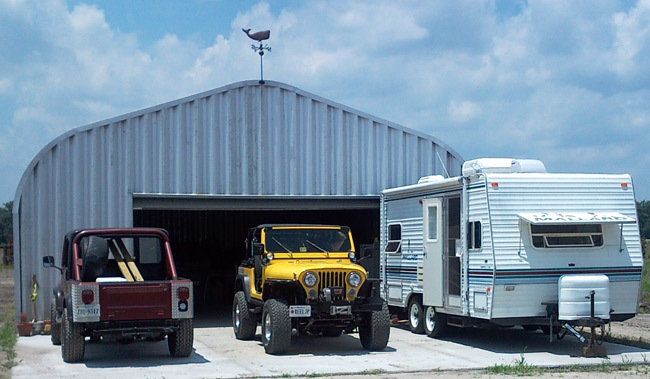 Here at Powerbilt Steel Buildings we represent America’s top Quonset Hut Building manufactures. We are here to serve you before, during, and after the sell. If you have any questions regarding our Quonset Hut Buildings do not hesitate to give us a call. All you will need is a basic set of tools and some time that you can dedicate to the project. By constructing your own Quonset Hut Building you can save thousands of dollars in construction cost. 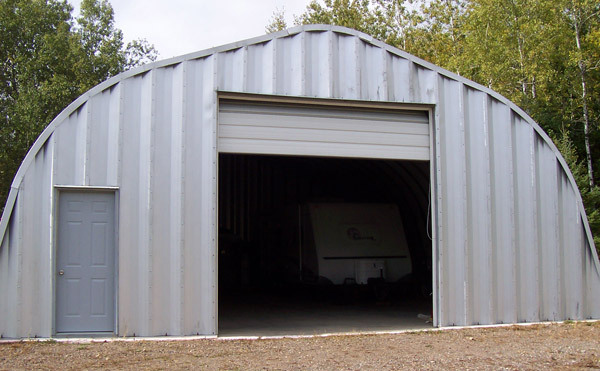 All of our Quonset Hut Buildings come with everything you will need to construct your building. NOTE: You don’t need heavy equipment to erect your Quonset building. We do however recommend that you have at least one person to help.